The greatest Call of Duty game yet? Treyarch always goes all out with its Call of Duty games- Infinity Ward may have birthed the modern Call of Duty game, but it has been Treyarch since then, with their Black Ops game, who have kept interest in the franchise alive, by always pushing against the boundaries of what can be expected from a Call of Duty game. Black Ops 3 already looks to be the best game in the franchise so far, based on just the beta (which we will have full impressions from for you soon), and everything that we have seen of the game so far. 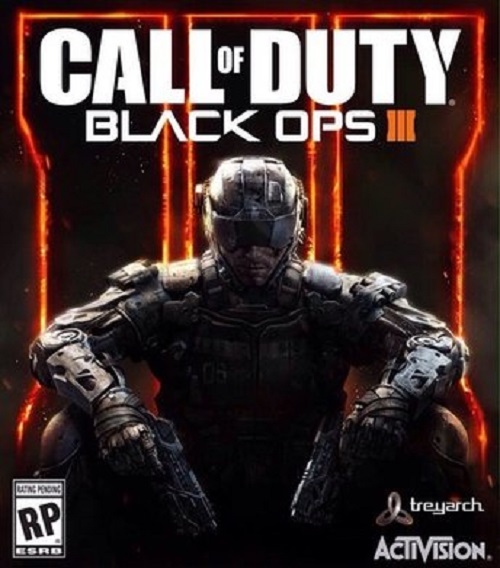 Now, BlackOps3.com has discovered new details about the game, which seem very promising indeed.By accessing the files for the PC version of the Black Ops 3 beta, multiple new things were confirmed- such as weapons storage returning, a remake of the fan favorite map Kino Der Toten, Theater Mode, which will also be available in the Zombies mode, ranks and prestige in the Zombies mode [XP Progression System], and what could be electric and grappling hook abilities. Basically, it sounds like Treyarch is throwing in everything and the kitchen sink into this game- and it will be awesome for it. 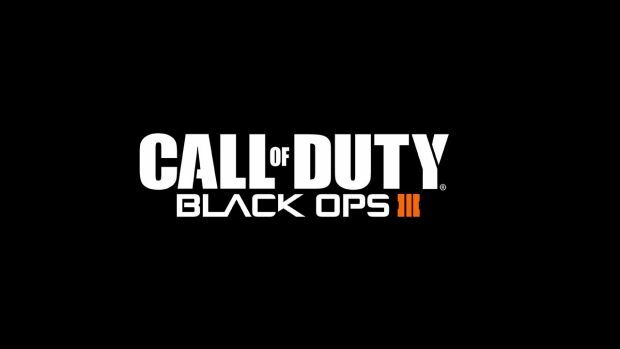 Call of Duty: Black Ops 3 will launch on PS4, Xbox One, and PC this November. Let us know your thoughts in the comments section below.